ExecutiveCondominiums.com.sg is a fully informative website guide to executive condominiums in Singapore. Unlike other websites, we are not owned by property agents looking to market their EC projects. We will not try to convince you to purchase an EC if it’s not suitable for you, neither will we persuade you that a particular executive condominium is better than another. 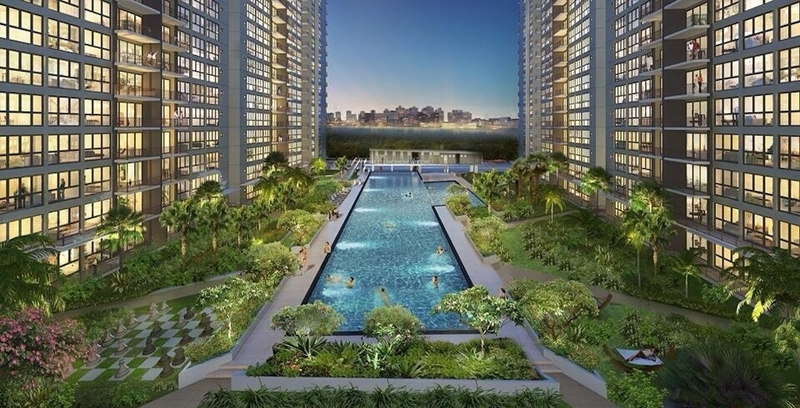 We believe that you will be able to find all the necessary information here about executive condominium in Singapore. If you are unsure of anything or unable to find the answers to your questions, do not hesitate to contact us or leave us a comment on the page. We are always looking to improve and your questions will most likely be of similar concern to other executive condo buyers. Having said that, this website is supported by advertisements you may come across while browsing. 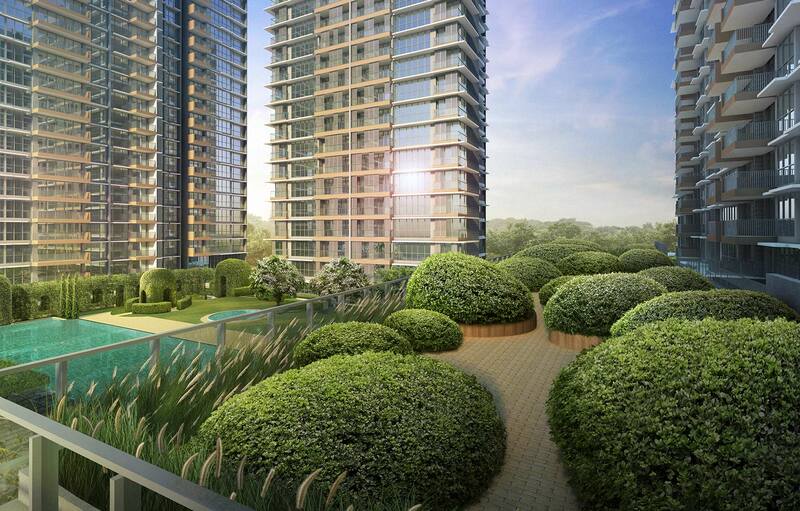 It is in your interest too that we showcase to you the newest and latest executive condominium in Singapore. We want you to be aware of the newest and current EC launches happening around Singapore. In the course of maintaining this website, we interact with many property agents from different marketing agencies (e.g. ERA, Propnex, Knight Frank, GPS, Huttons etc). We recommend ethical and trustworthy property agents (otherwise known as Real Estate Salespersons, or RES for short now) if you require it. If you have worked with them because of our recommendation and have feedback to provide, please do so and we will be glad to share it with other visitors. Besides Real Estate Salespersons, another important person is your Bank Mortgage Banker. We do recommend certain bankers who can give you competitive rates from the major local banks like DBS, UOB and OCBC. Besides this, a mortgage banker will also have to ensure that your loan application is done timely and correctly so that you do not miss out on the booking deadline. Do not underestimate the importance of a mortgage banker! Lastly, thank you for visiting us, we hope we have been of much help to you. Do let your friends know about us and we really appreciate visitor’s feedback. Do email us if you have any!